Pune city is known as the cultural capital of Maharashtra. Explore travel and tourism in Puna / Poona city India. 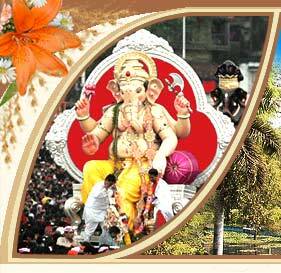 The city of Pune is situated in Maharashtra and is said to be the cultural capital of the state. Located at a distance of approximately 120 km from Mumbai, the city is one of major tourist destinations in India. Pune is also one of the largest urban agglomerations in India. Pune city is situated at the eastern edge of the Western Ghats on the Deccan plateau, at an altitude of 559 m above sea level. Initially developed as an agricultural settlement, Pune city now counts amongst the most developed cities of India. 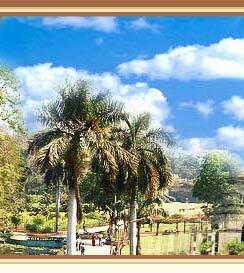 One of the major attractions of the city is Osho Commune International, an ashram set up by Rajneesh Osho for teaching meditation. Apart from that, the city serves as the base for visiting Shirdi, known for housing the samadhi temple of Sri Sai Baba. The Buddhist caves of Bhaja and Karla are also situated quite near to Poona. The rich history, architecture and culture of the city makes it a must visit destination for the tourist coming to India.